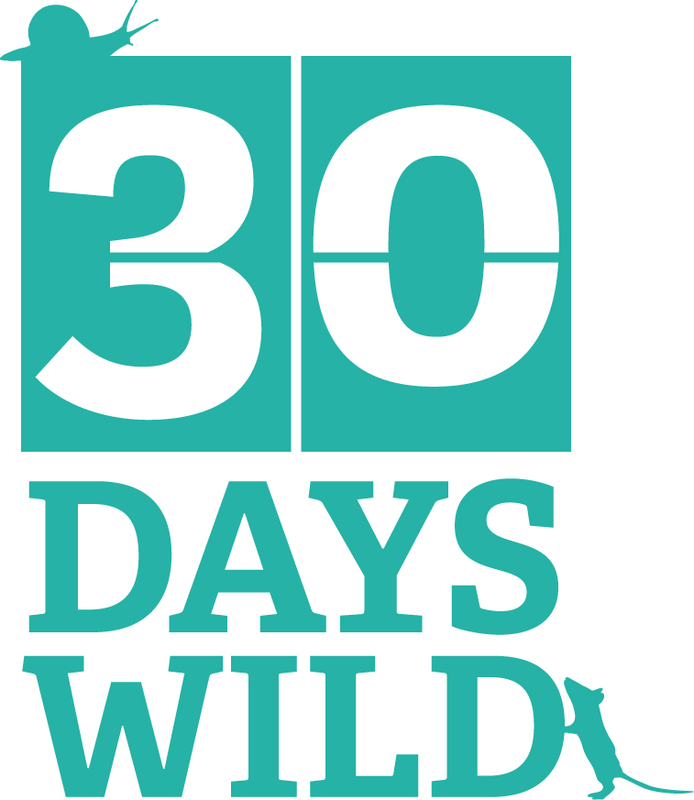 It’s Day 26 of 30 Days Wild and we have a friend coming to stay, so I somehow had to fit in something wild before the wine started to flow (on a Monday!). 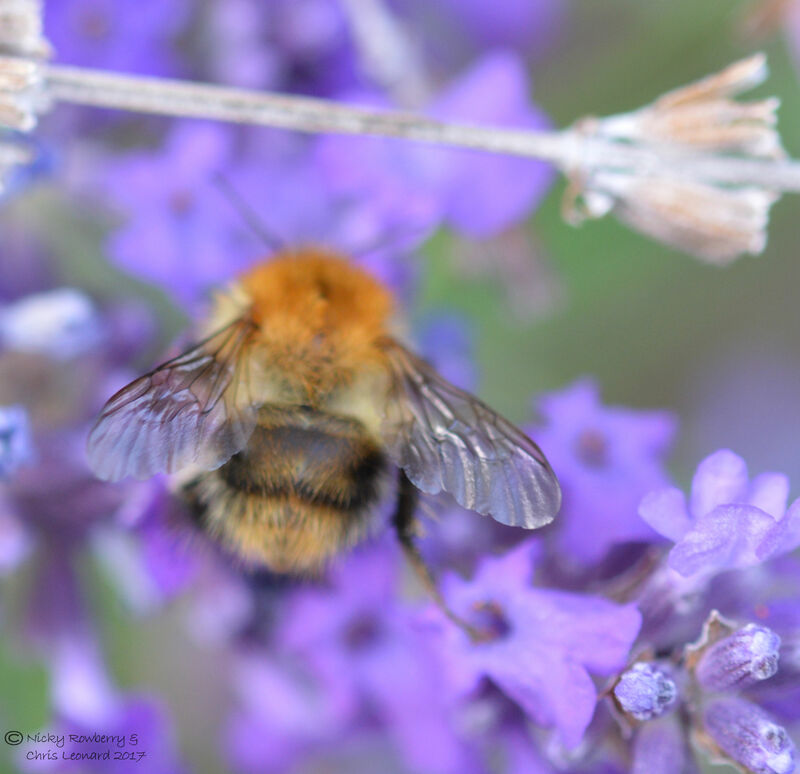 I’ve been concentrating quite a bit this month on the butterflies and am always looking at the moths, so decided it was time to have a look at our garden bees again. I got up early to have a look round the garden before work. First thing I noticed, which really pleased me, was that something has finally been using our bee hotel! 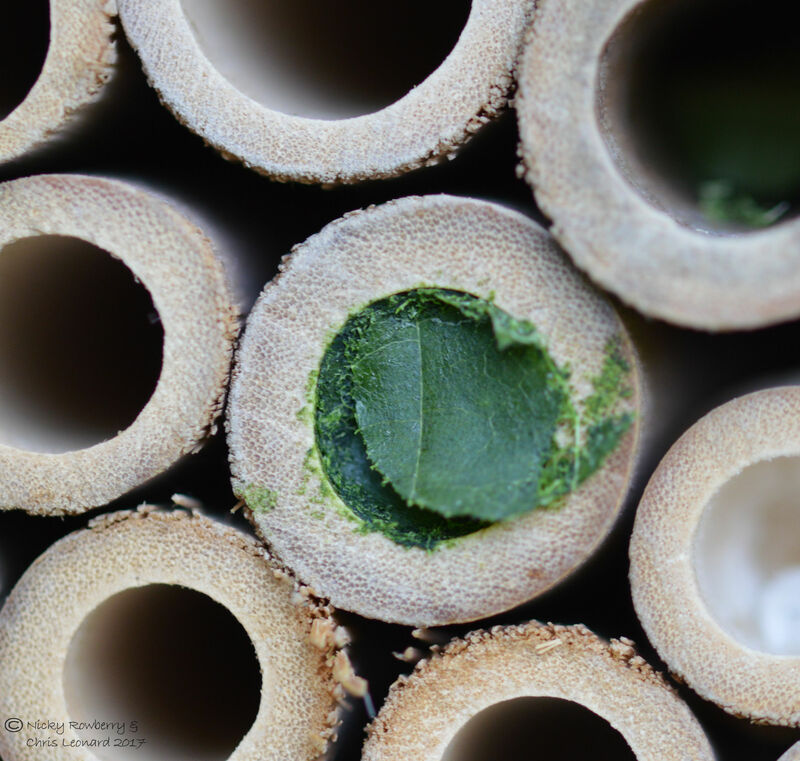 One of the canes is clearly blocked up with bits of leaf – so putting 2 and 2 together, I assume we’ve got a leaf cutter bee. It was beautifully sealed up; it looks like some of the leaves had been chewed up to make a paste to stick it all together. Another cane is also being used but has not been sealed up yet. The other thing I discovered was I’d got up before the bees this morning! Normally when I get up earlier than this for the moths, the garden already seems to be buzzing with bees. Today nothing at all to start with, although it seemed like a perfectly decent day. 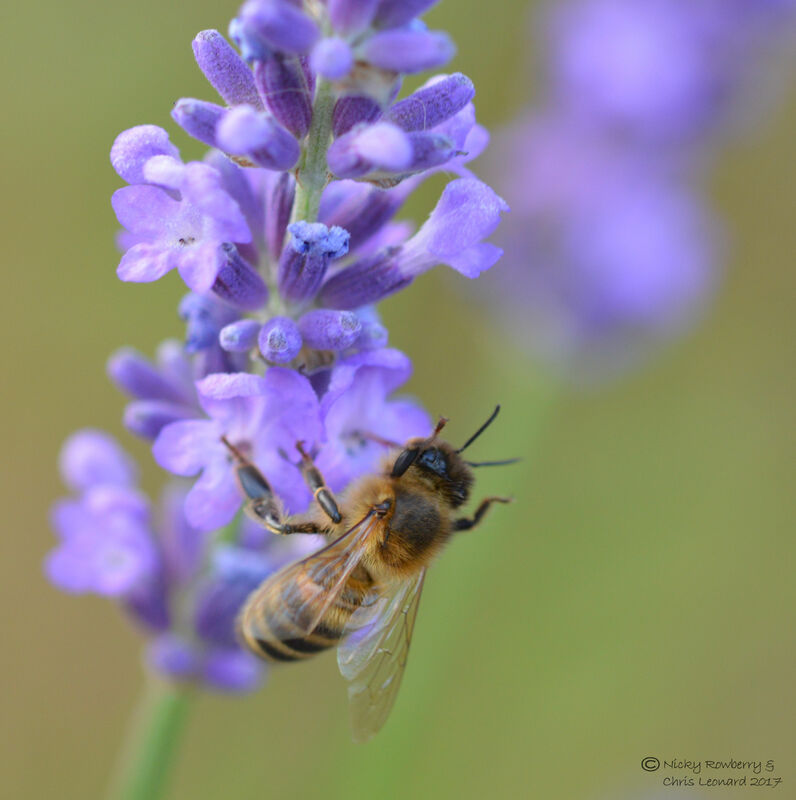 Eventually a few started to appear on the lavender – first a Common Carder bee and then a couple of honey bees, but it was generally slim pickings this morning. 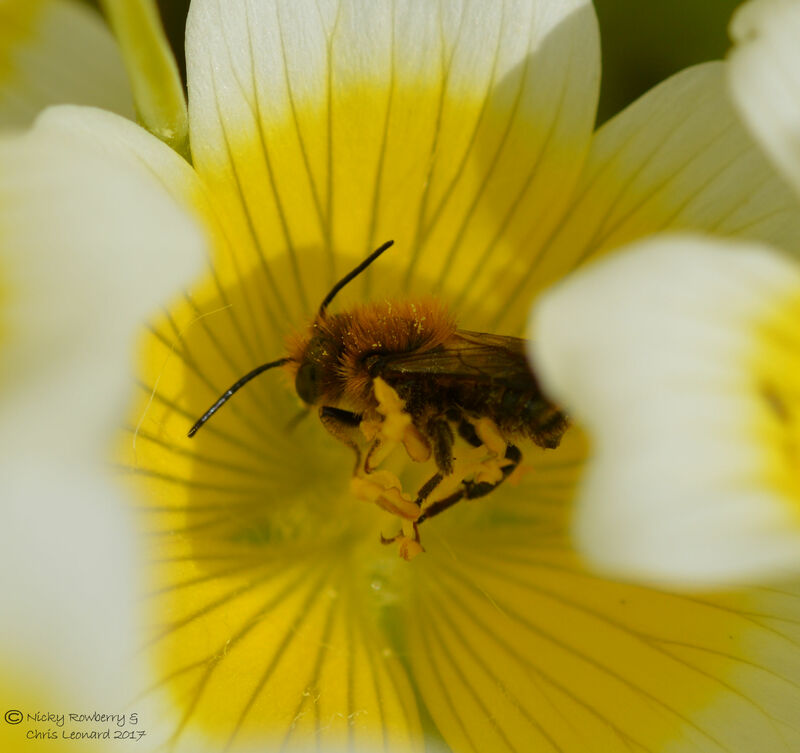 In view of the paltry selection of bees that I could find during this morning’s spot check, I decided to dig out my complete list for garden bees and review that. At the end of last year, our total for the garden stood at 25 – which I was pretty pleased with. It currently stands at 31, which is obviously even better! Admittedly not all of these have been identified to species, some have only got to genus level, but if it’s a genus we’ve not had before then whatever the species is, it must be a new one, so I’ve counted it. So here are the 6 new ones; they’re not all great photos, because often I only got a glimpse. 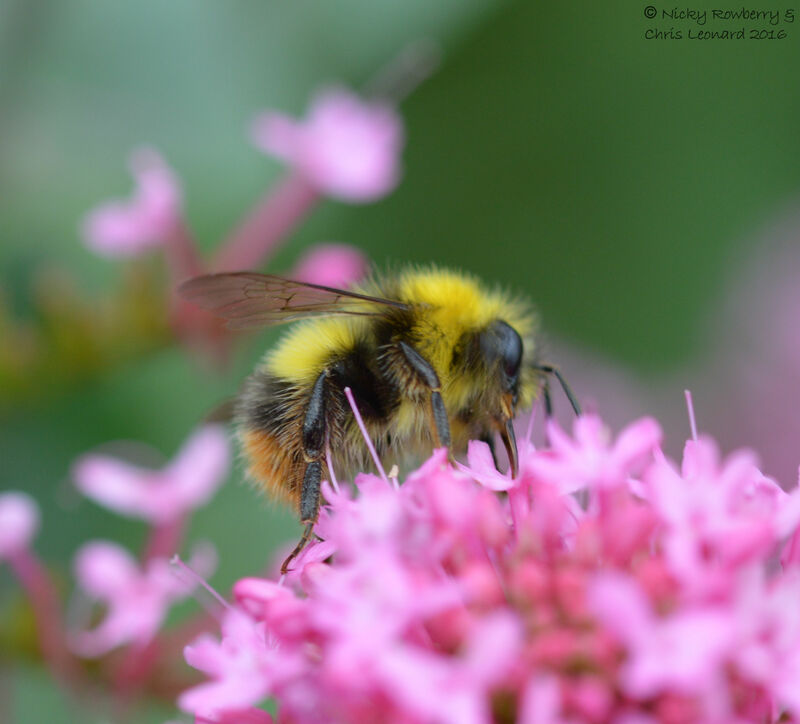 The first one is the Early Bumblebee (Bombus pratorum) which I think we did see last year, but somehow it got missed off the previous list. It’s a really pretty brightly coloured little bee. Next up is Gwynne’s Mining Bee (Andrena bicolor). I find these Andrena bees very difficult to tell apart, but thankfully there are always some very helpful people on Facebook. 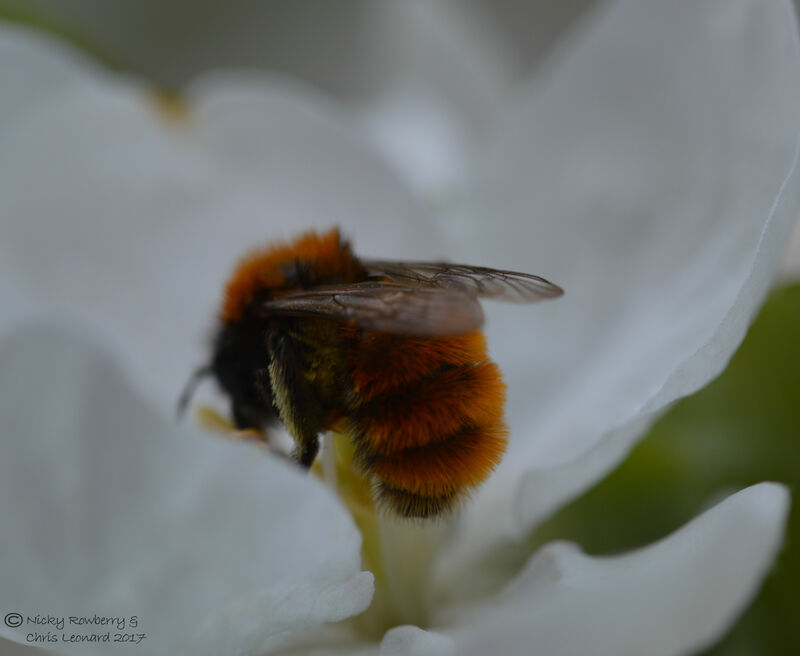 The next one I could identify myself – a Tawny Mining Bee (Andrena fulva). They are so distinctive with bright ginger fur all over their bodies. I’m sure I saw some last year, but it took until this year to get a photo good enough to confirm. 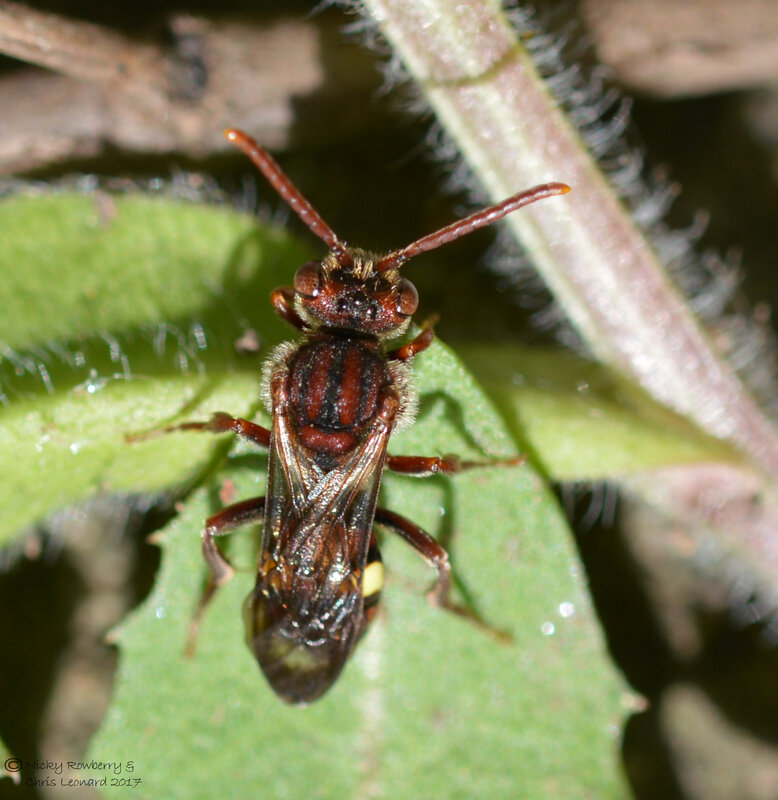 The next one is a nomad bee, but it can only be identified as one of the Group E species of Nomada, unless you catch one and dissect it, which I don’t want to do. We do get another Nomada species (N. goodeniana), but since that’s in a different ID group, this must be a different species. 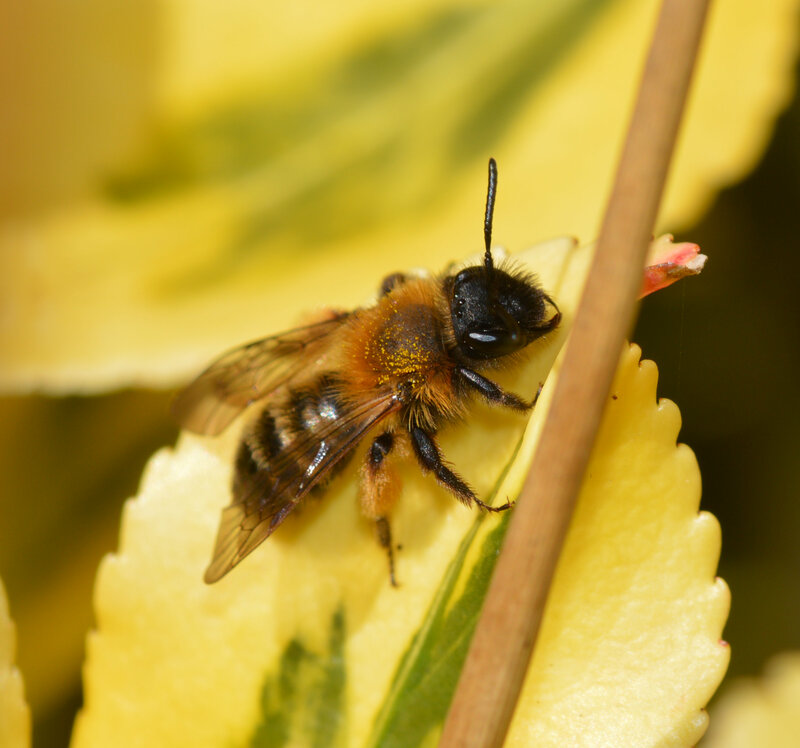 Then we have the Blue Mason Bee (Osmia caerulescens). If I’d managed a decent photo, it would presumably have looked more blue! 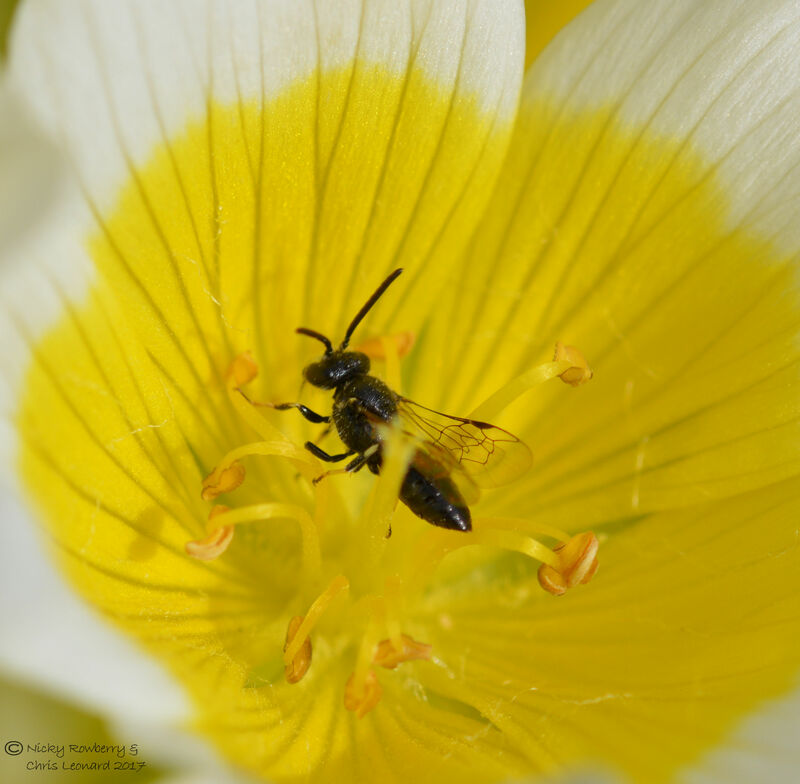 And finally our 31st species of bee is some kind of Yellow Faced Bee (Hylaeus sp.). Unfortunately I didn’t manage to photograph the key bit – i.e. his yellow face, so can’t get it down to species. I’ll know next time to get a head shot. 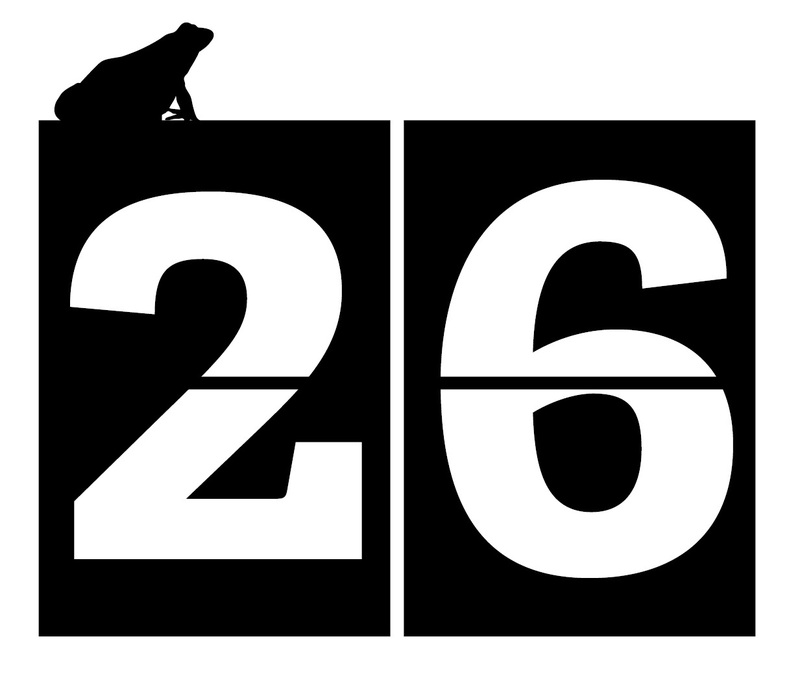 So that’s my bee round up for Day 26. I’m really chuffed we get so many species. It will get harder and harder though to increase the total, unless I want to go down the line of dissecting them, which I don’t. But maybe if we keep adding more bee friendly plants and more places for them to nest, we can stretch our tally by a few more yet. Fingers crossed.